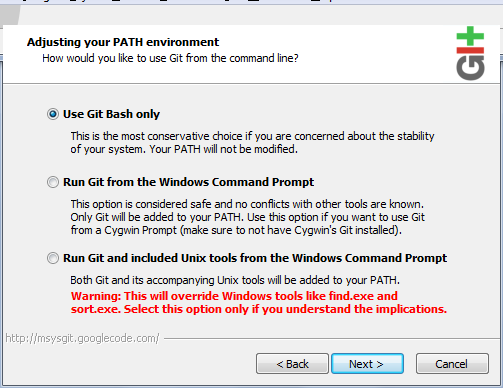 Few weeks ago Drupal.org moved from CVS to GIT for source code repositories. Old CVS repository have been placed into a code-frezze status, no more updates and read-only access. Reading Drupal messages and development mailing-list I found myself to be one of the few Drupal developers using Windows (and the nice set of Tortoise- GUI tools) for code development (please don’t be too hard on me: I’m too lazy busy right now to install and setup a Linux OS.. maybe I’ll reinstall my beloved Gentoo system? ), but one of more users with issues on setting up TortoiseGIT and Drupal SSH keys. 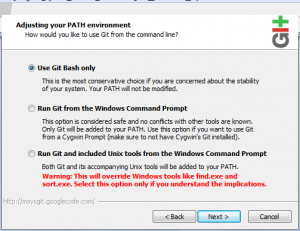 After few days of searches and forum readings I finally ended up to an interesting post of Sergio Pereira titled “Git, SSH, PuTTY, GitHub, Unfuddle, the kitchen sink“: he talks about setting up GIT for Windows with a pair of SSH keys generated using Putty. 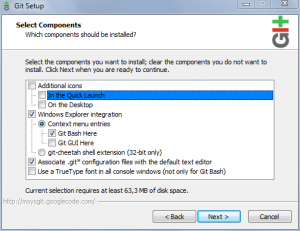 I’ve followed this method setting up the full stack of msysgit and TortoiseGit for Drupal. 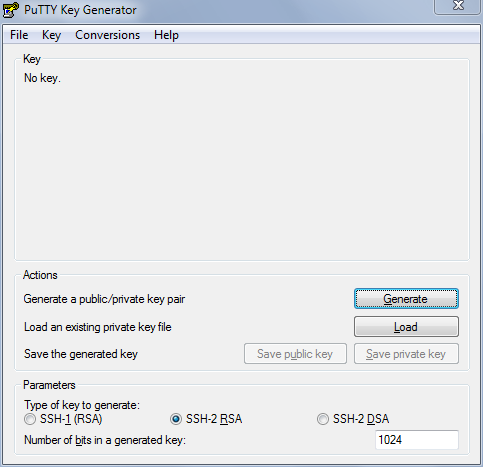 Generate your SSH Keys (using SSH-2 RSA setting) using puttygen.exeprogram. Note2: use the displayed SSH public key (in the text-area of puttygen program, starting with “ssh-rsa” string) in the Drupal SSH key management page as explained on Drupal platform. That’s it.. now you can specify (in GIT clone dialog) your private (.ppk) key in the “Load Putty Key” checkout setting.. or you can load your SSH keys using pageant.exe application.. Thanks for sharing this post. It’s really an amazing post. Keep posting such good things. Nice article, thanks for sharing, drupal is the way forward!